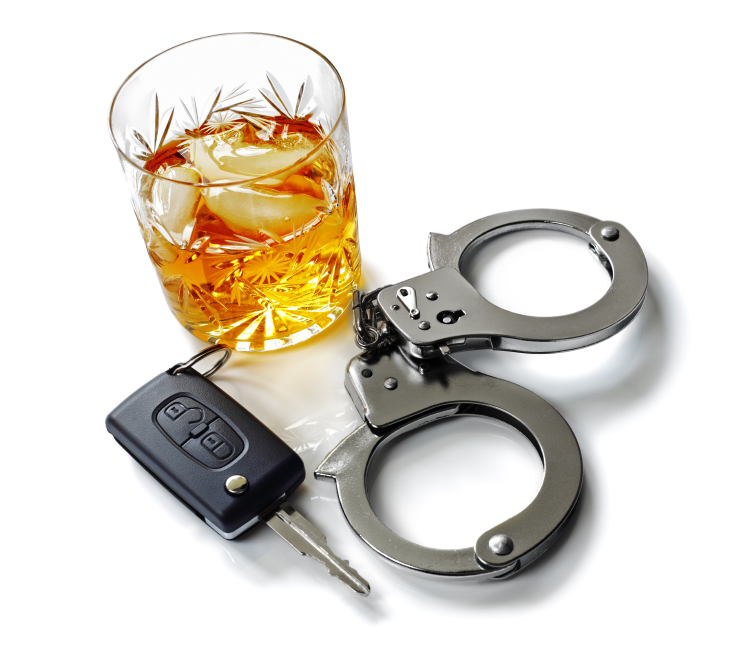 DUI Tennessee|Turner Law Offices, P.C. Tennessee is one of the toughest states in the nation when it comes to DUI! When a person is convicted of DUI in Tennessee, they will spend a minimum of 48 hours in jail and loose their license for one year. This harsh sentence is imposed simply for driving while under the influence of alcohol or drugs, or driving with a blood alcohol level greater than .08%; the penalties are much, much more severe if there is an accident and someone is injured or killed. The Tennessee Implied Consent Law requires that any person driving a motorized vehicle on the public streets and right-of-ways shall submit to chemical testing to determine intoxication. The police officer can request any test of his choosing; you can request any test of your choosing at your expense after providing a sample to the police officer. If you refuse to give a sample for the purpose of determining your BAC concentration, the separate offense of Implied Consent Violation has been committed. Violation of this law imposes a mandatory minimum loss of driver’s license for one year, regardless of whether the DUI charge is ultimately dismissed. Turner Law Offices, P.C. 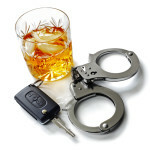 has over 20 years representing people arrested and charged with DUI and DUI related offenses. DUI is the only crime where people are convicted based SOLELY on the officer’s opinion of intoxication. Opinions are often wrong, and we have a proven track record of obtaining not guilty verdicts and reducing DUI cases to reckless driving without jail time! Request a Free Initial Consultation Online or call our office today to schedule an in person meeting with one of our DUI lawyers.